Sukhmani sukh amrit Prabh Naam Bhagat janaa kai man bisraam. is the central theme of this Holy Bani written by the fifth Sikh Guru, Guru Arjan Dev Ji. God's Name is the nectar that showers bliss, His Name resides in the hearts of true devotees who remain absorbed in Him. 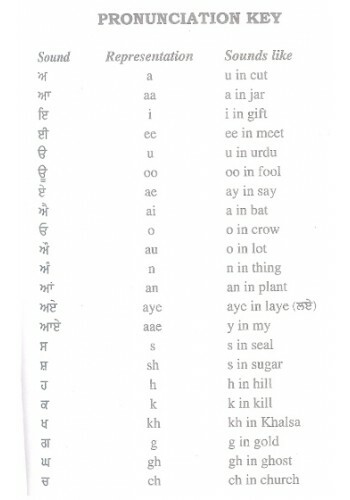 The Bani has twenty four saloks each followed by an ashtpadee (each having eight stanzas of ten lines or five couplets each). The central idea of Sukhmani Sahib is that we can safely cross this worldly ocean by contemplating His Name in the company of a True Guru. It teaches how to attune with God, how to get true happiness, how in the process of reciting Gurbani fears of transmigration, death, enemies and sufferings disappear and how the all pervasive vision of understanding is developed and impurities of mind are removed. Simrau simar simar sukh paavau. Kai Kalaes Tan Maahae Misaavau. Simrau jaas bisambhar aekai. Naam japat agnat anaekai. 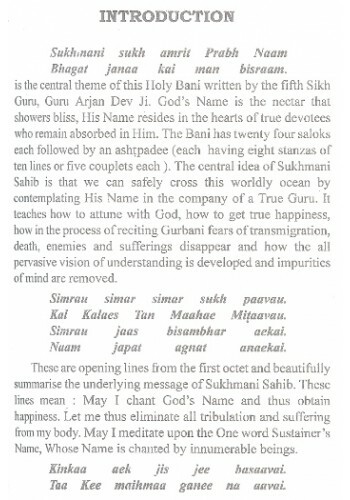 These are opening lines from the first octet and beautifully summarise the underlying message of Sukhmani Sahib. 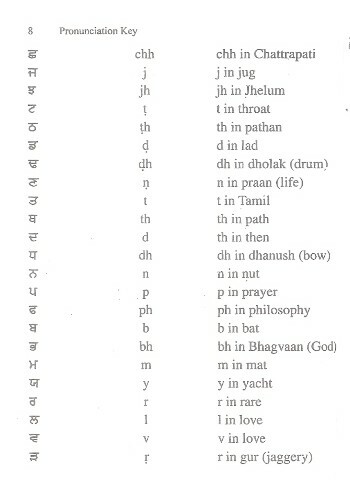 These lines mean : May I chant God's Name and thus obtain happiness. Let me thus eliminate all tribulation and suffering from my body. May I meditate upon the One word Sustainer's Name, Whose Name is chanted by innumerable beings. Kinkaa aek jis jee basaavai. Taa Kee maihmaa ganec na aavai. The one who establishes even a miniscule part of it (Lord's Name) in his mind, his greatness becomes beyond all measures. Such is the importance and fruit of chanting Lord's Name. 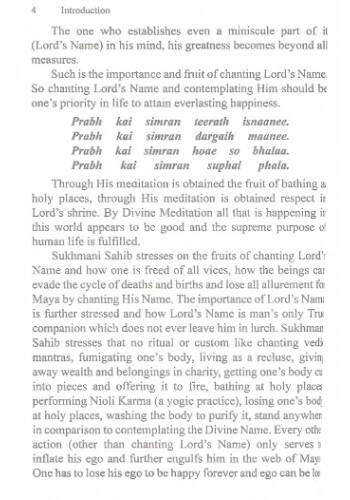 So chanting Lord's Name and contemplating Him should be one's priority in life to attain everlasting happiness. Prabh kai simran teerath isnaanee. Prabh kai simran dargaih maanee. Prabh kai simran hoae so bhalaa. Prabh kai simran suphal phala. Through His meditation is obtained the fruit of bathing at holy places, through His meditation is obtained respect in Lord's shrine. By Divine Meditation all that is happening in this world appears to be good and the supreme purpose of human life is fulfilled. Sukhmani Sahib stresses on the fruits of chanting Lord's Name and how one is freed of all vices, how the beings can evade the cycle of deaths and births and Jose all ailurement for Maya by chanting His Name. The importance of Lord's Name is further stressed and how Lord's Name is man's only True companion which does not ever leave him in lurch. Sukhmani Sahib stresses that no ritual or custom like chanting vedic mantras, fumigating one's body, living as a recluse, giving away wealth and belongings in charity, getting one's body cut into pieces and offering it to fire, bathing at holy places, performing Nioli Karma (a yogic practice), losing one's body at holy places, washing the body to purify it, stand anywhen in comparison to contemplating the Divine Name. Every other - action (other than chanting Lord's Name) only serves to inflate his ego and further engulfs him in the web of Maya One has to lose his ego to be happy forever and ego can be lost in the company of saints. 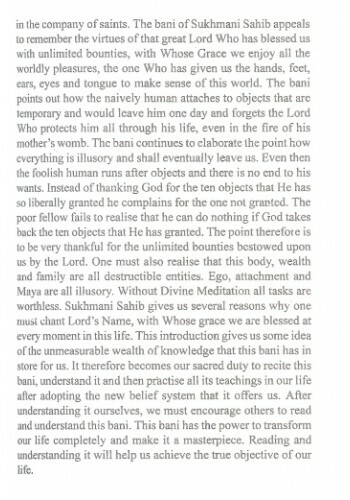 Introduction To 'The Guru Nanak's Divine Message Japji' By Jaspinder Singh Grover Jap Ji Sahi.. Preface To 'Sukhmani Sahib (Gurmukhi Roman) Gutka' "Sukhmani sukh amrit Prabh Naam ..
Summary of 'Guru Nanak Chamatkar (Volume II)' By Bhai Vir Singh No country can run unless a..
Summary of 'Sri Guru Nanak Chamatkar (Volume I)' By Bhai Vir Singh Ji Emerson, a pious soul..